NO FEES unless you collect damages! – because they don’t teach you how to fight in law school! 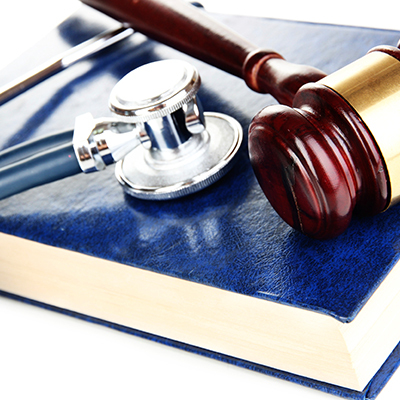 clients in personal injury law and criminal defense for more than 15 years. 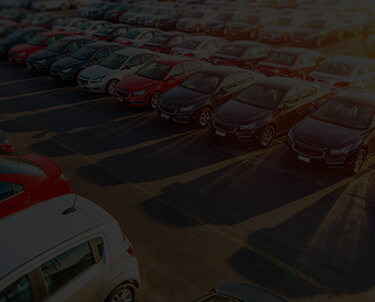 we know what it takes to protect your best interest. 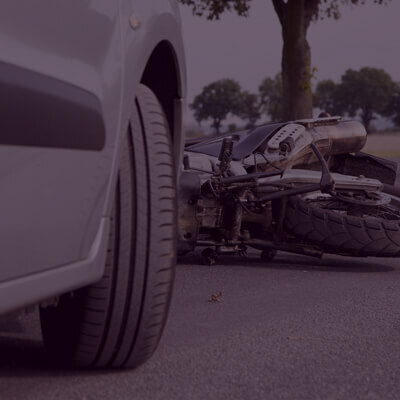 You may feel like you have lost all sense of control if you are facing criminal charges or dealing with the aftermath of a personal injury or motor vehicle accident or collision in Northwest Indiana. 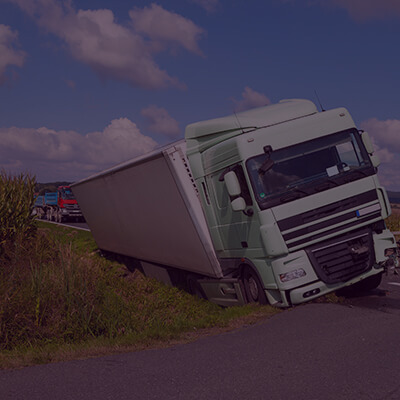 An experienced attorney can help you navigate past this time of uncertainty, while fighting to protect your rights at all costs. Get the JUSTICE and COMPENSATION you deserve! Northwest Indiana is prone to car accidents. 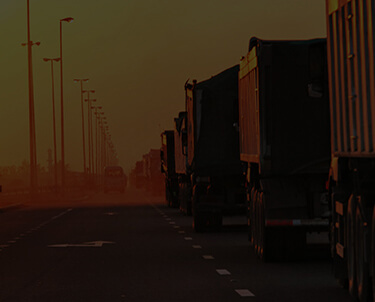 The high volume of traffic on our major roadways contributes to a variety of motor vehicle accidents. 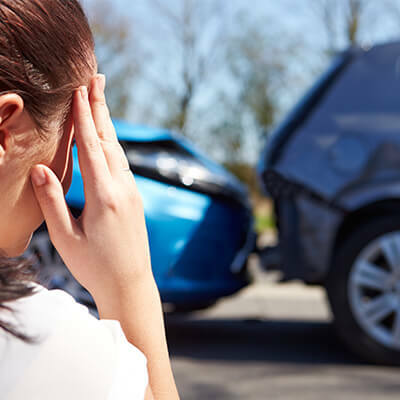 If you are injured, it is important to have an experienced personal injury attorney who will work relentlessly to obtain the fairest possible compensation for your medical bills, lost wages, and pain and suffering. At The Law Offices of Matthew D. LaTulip, P.C. 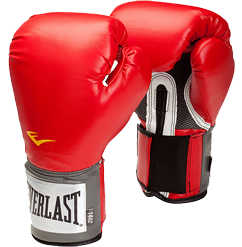 – our firm’s founder, Matt LaTulip, grew up in Northwest Indiana and has earned a reputation as a fighter. 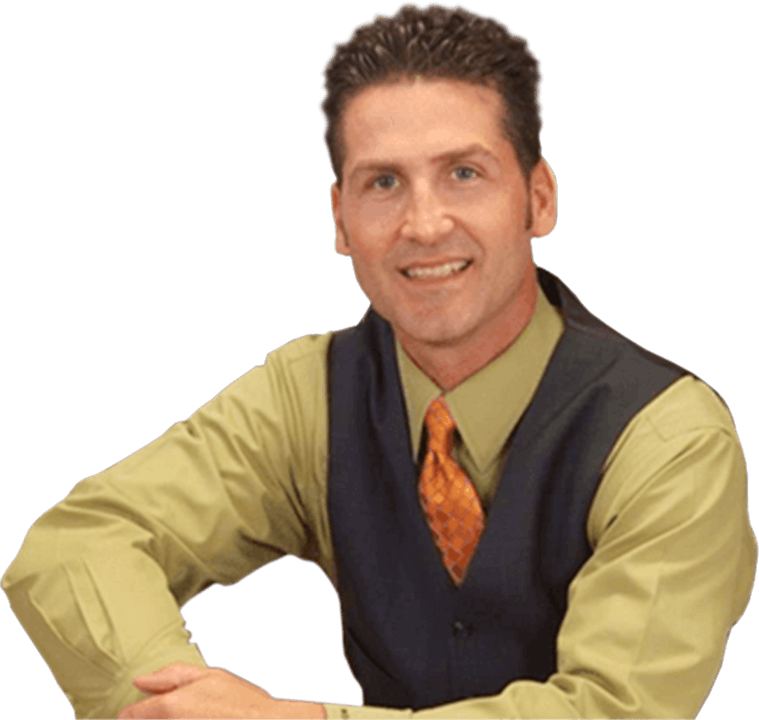 He brings this natural ability to the courtroom, where he achieves results for clients by considering all available options. 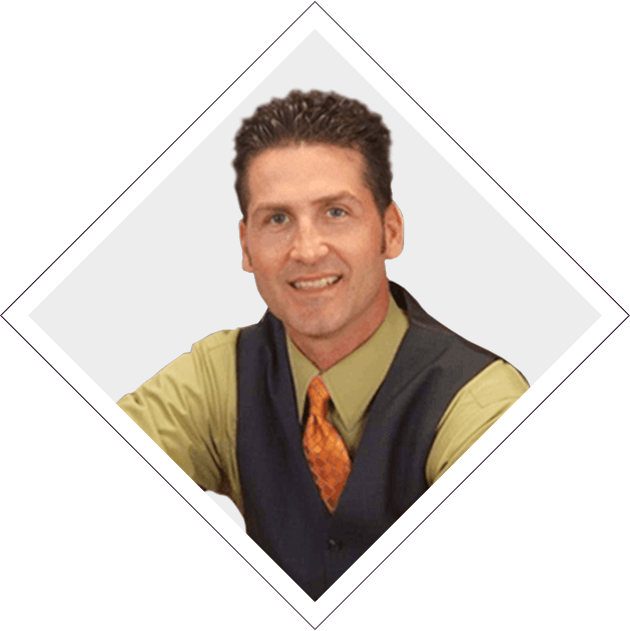 With more than 15 years of experience, he knows how to develop effective legal strategies based on his clients’ best interests. Experienced representation can make all the difference in your case. Contact our Northwest Indiana criminal defense and personal injury attorney today for a free initial consultation. Attorney Matt LaTulip will apply his years of experience and legal skills focused on protecting your rights at all costs. 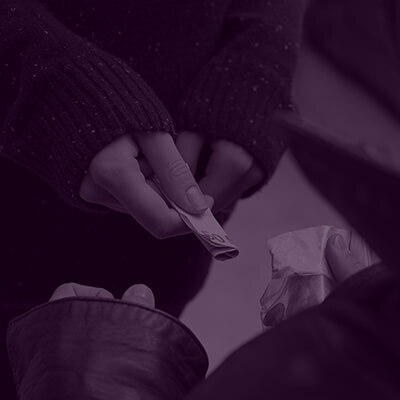 We handle ALL Criminal Defense Law cases – call TODAY for HELP! 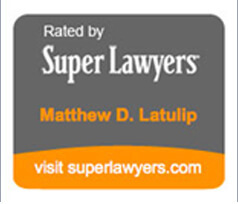 At The Law Offices of Matthew D. LaTulip, P.C., our goal is to ensure that our clients receive a diligent defense. Located in Merrillville, Indiana, we represent clients accused of violations, felonies and misdemeanors in Northwest Indiana State and Federal courts. 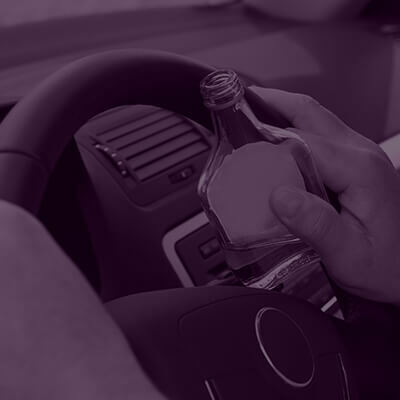 We can also assist with expungement of criminal and driving records, and can help people accused of violating probation. other lawyers and law firms? After our initial consultation and interview with you, we work with experts to find the REAL and TRUE value of your case. 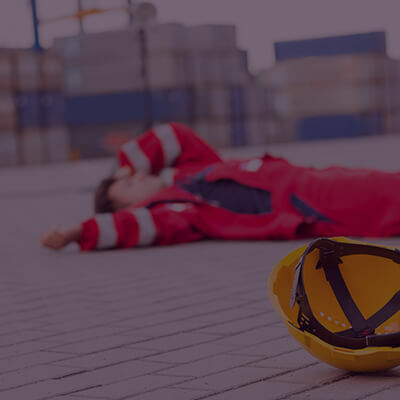 We work with and hire vocational experts (occupational / employment), economists, and medical professionals and doctors to determine what the TRUE and REAL value of your injury and/or accident case may be now and in the future. 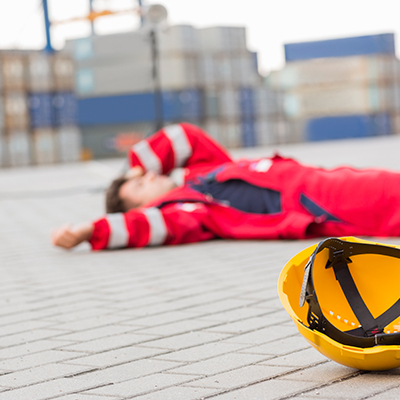 We need to understand exactly what expenses and damages have been incurred due to the negligence of others. We will then add these to the non-economic damages (money for pain and suffering) for your case. After conducting this analysis, we will have an understanding of what a fair and right settlement value is for your case. Attorneys who do not regularly practice injury and accident law often times do not understand the importance of using and investing in outside professionals to maximize the FULL and TRUE value of a case. 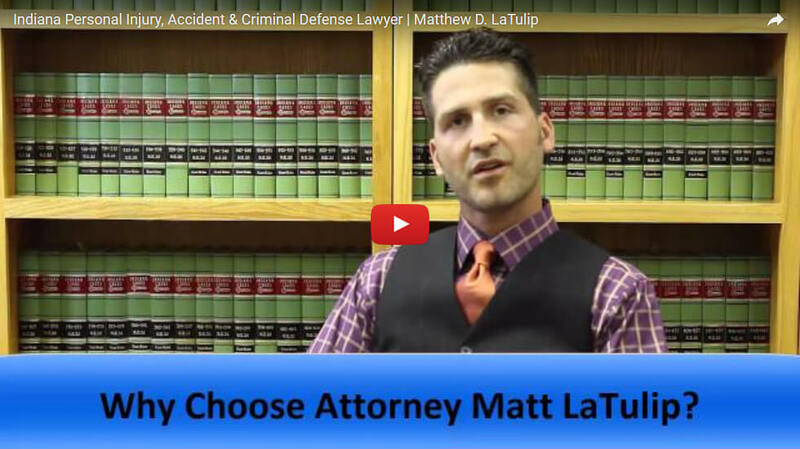 Attorney LaTulip is a REAL COURTROOM TRIAL LAWYER. What does this mean? Attorney LaTulip is regularly in court at trial fighting for his clients because he will NOT settle with an insurance company / negligent party or accept any offer for a case that is not fair and just. 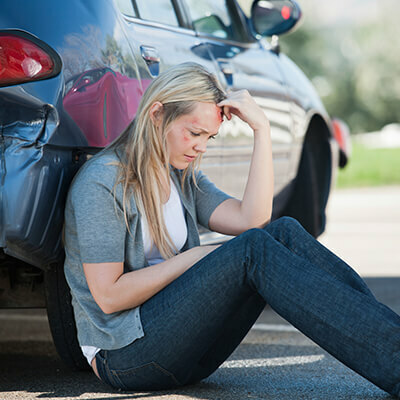 Consider these things before hiring a lawyer to represent you in your injury and accident case. 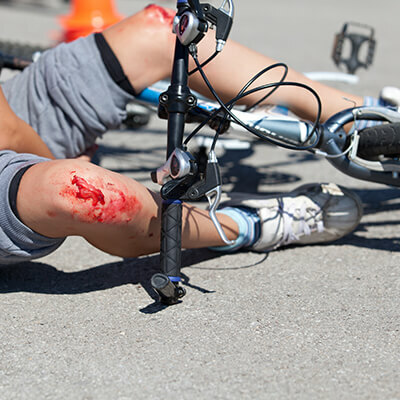 What percentage of the lawyers practice involves injury/accident cases? Ask about past settlements, verdicts and cases. 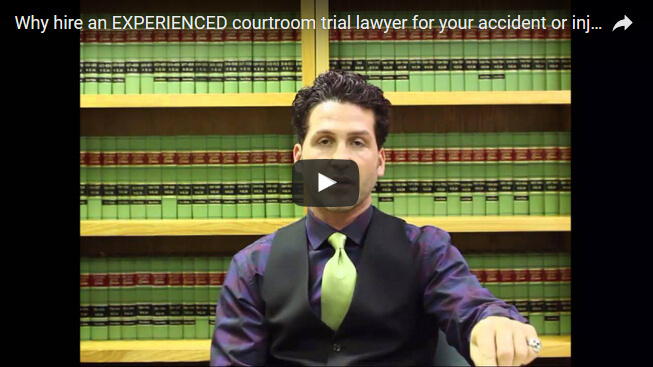 When was the last time that lawyer or law firm had a COURTROOM TRIAL for an injury / accident case? When was the trial, and what was the verdict? Will you work with me on my settlement until I am satisfied? If I am happy with the settlement offer, but you think we can win more at a trial, will you follow my wishes? 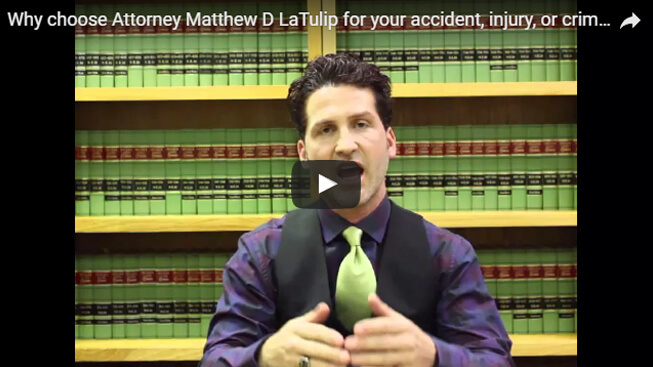 At The Law Offices of Matthew D.Latulip, P.C., we have diligently represented clients in personal injury law and criminal defense for more then 15 years. We know what it takes to protect your best interest. 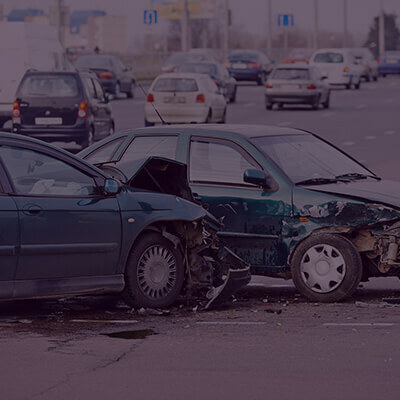 attorney for your accident or injury? The Law Offices of Matthew D. LaTulip, P.C., is located in Merrillville, Indiana, and serves clients throughout northwest Indiana. Including Merrillville, Crown Point, Schererville, Gary, East Chicago, Dyer, Munster, St. John, Hammond, Highland, Hobart, Whiting, Griffith, Valparaiso, Michigan City, Portage, Chesterton, Cedar Lake, Lowell, Hebron, Kentland, South Bend, Elkhart, Goshen, Plymouth, Knox, Rochester, Rensselaer, Mishawaka, Lake County, Porter County, Jasper County, LaPorte County, Newton County, Starke County, St. Joseph County and the surrounding towns, areas and counties as well as throughout all of Indiana. ©2019 by The Law Office of Mathew D. LaTulip, P.C. All rights reserved.